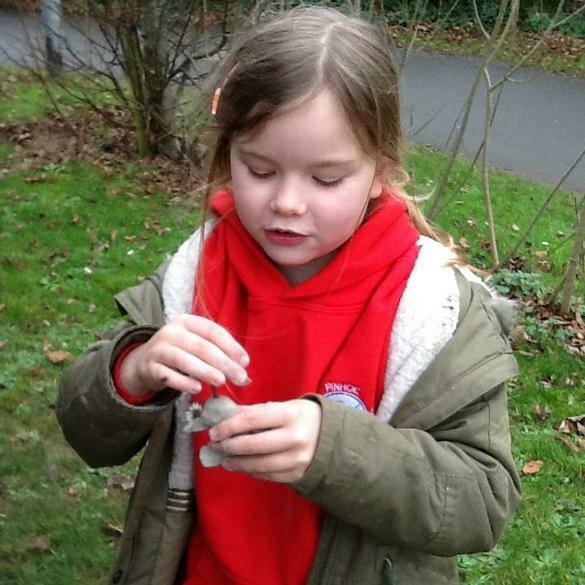 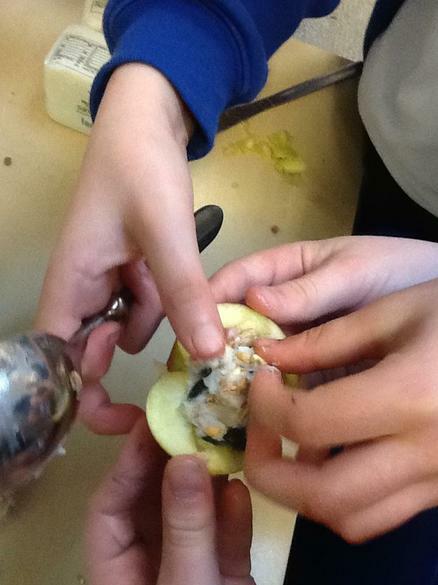 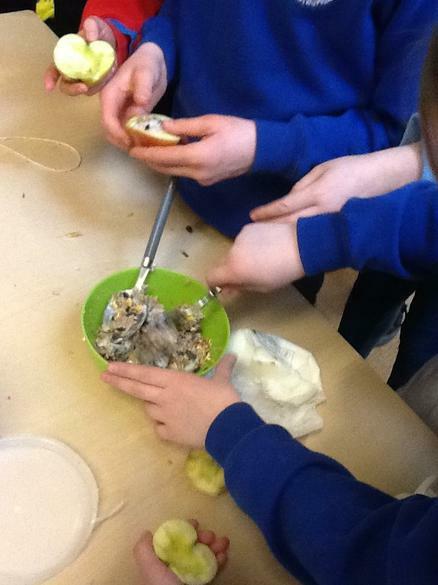 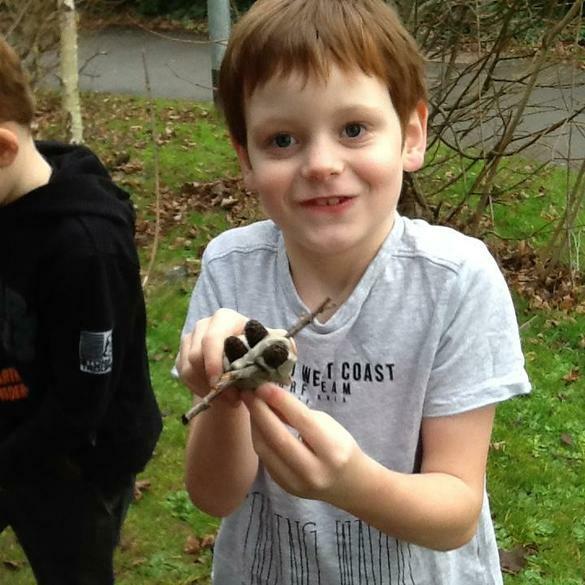 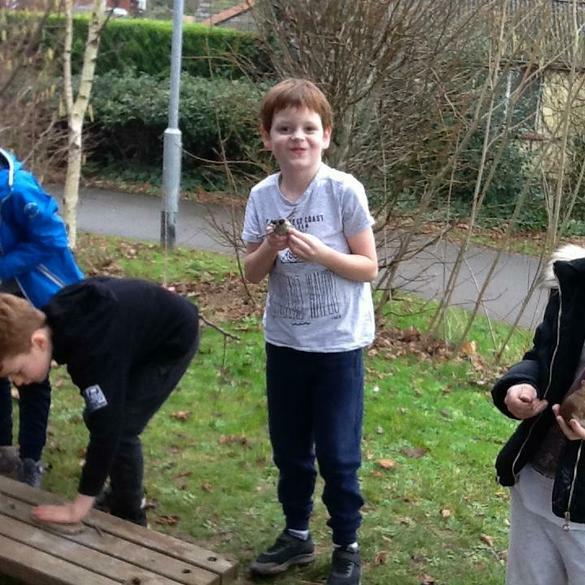 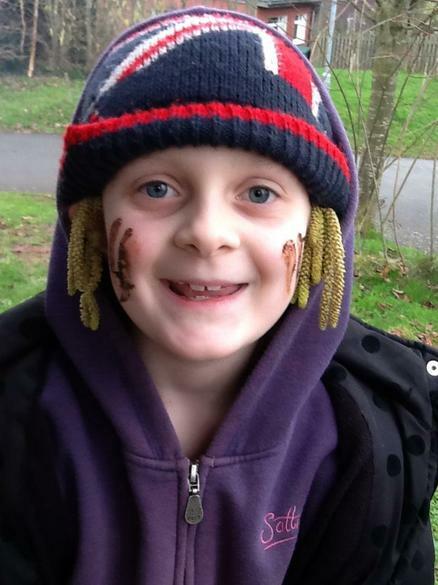 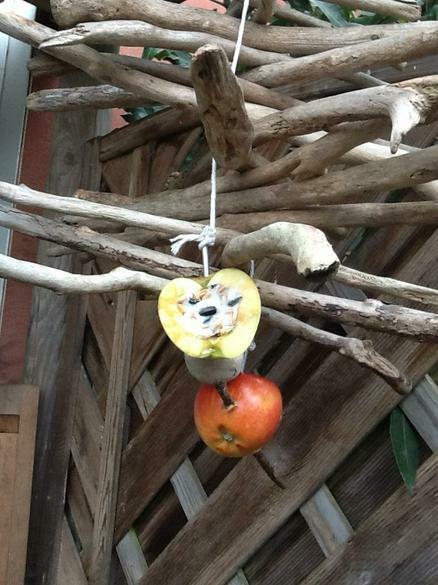 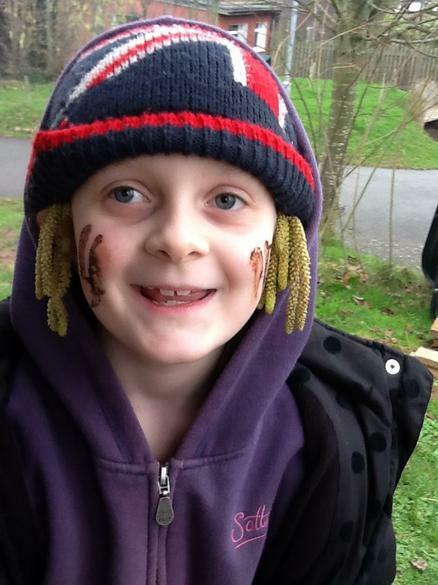 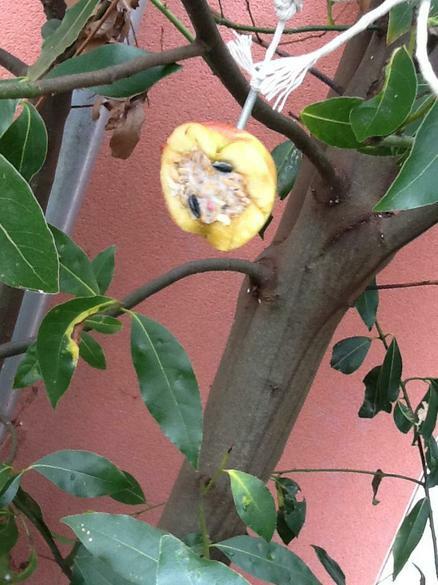 This week, the Wildlife Champions have been making bird feeders using apples, lard and bird seed! 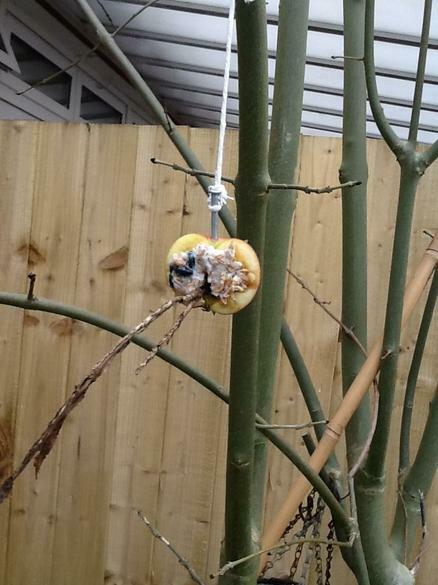 We have hung our feeders in our outside areas so we can watch the birds feeding from them. 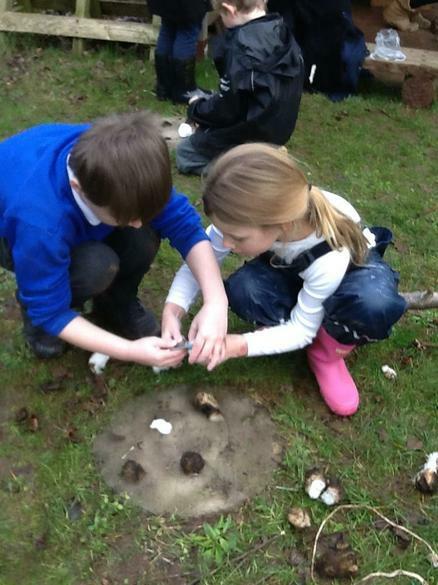 We are looking forward to seeing what birds we attract! 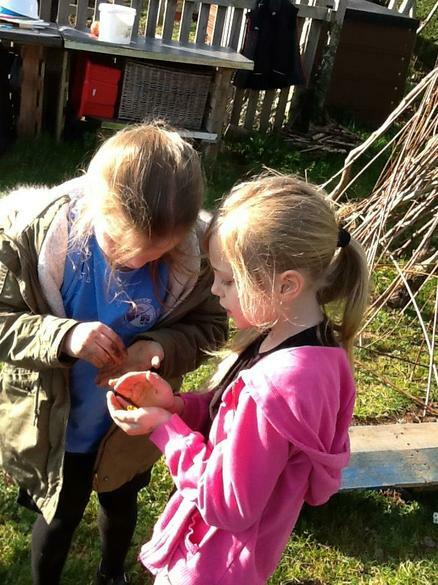 At Pinhoe Primary School we are committed to providing children with a range of opportunities to engage with the world God created. 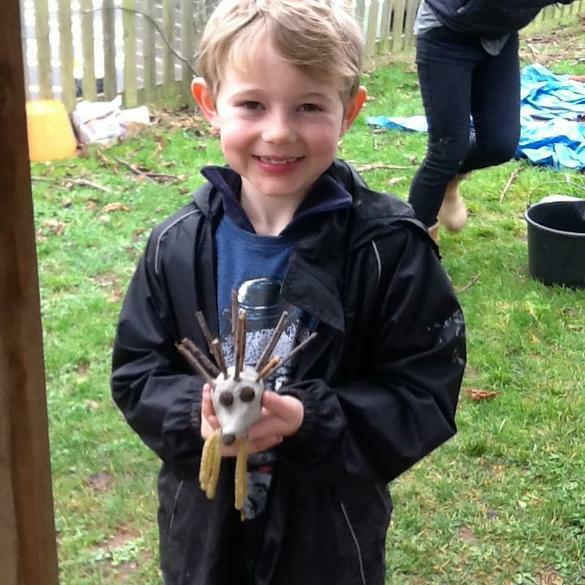 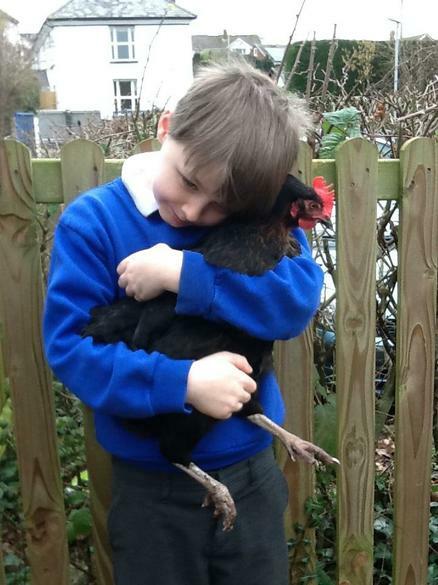 Caring for and handling animals is central to this, providing the children with an invaluable experience to observe the wonder of nature first hand. 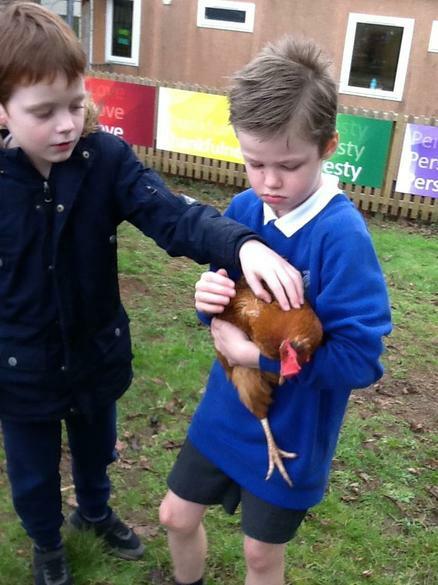 We have developed the Ark to provide the children with a calm outdoor space where they can learn and care for different animals. 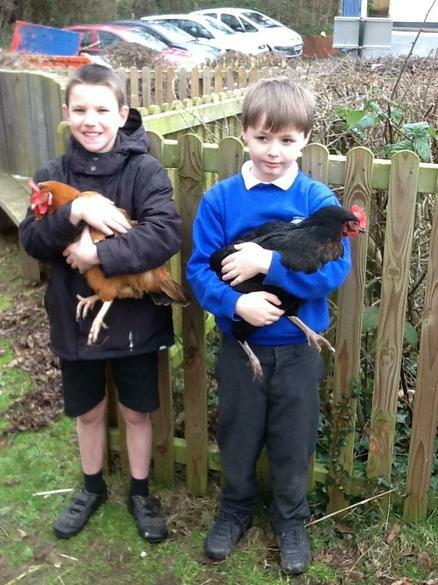 We currently have two guinea pigs and three laying chickens. 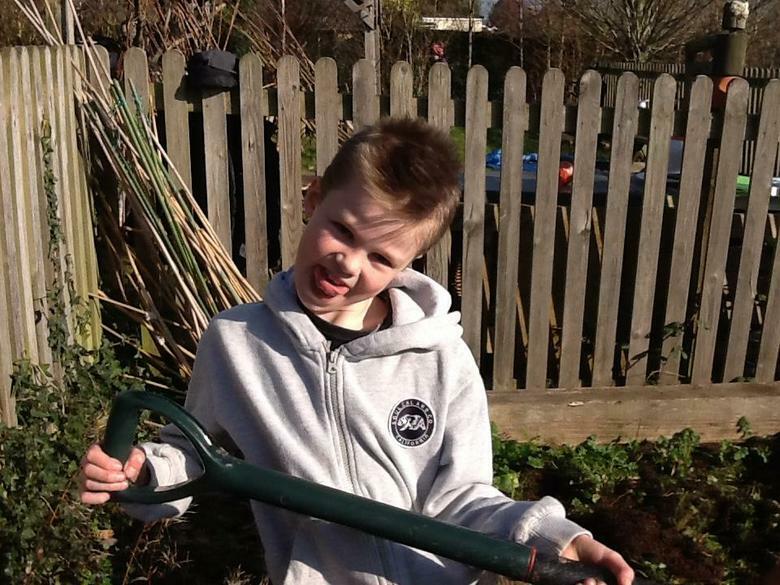 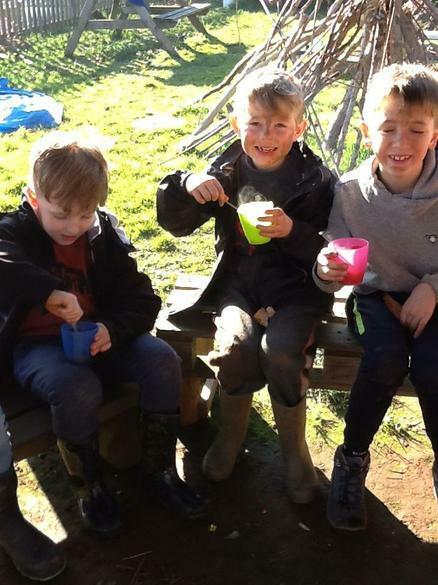 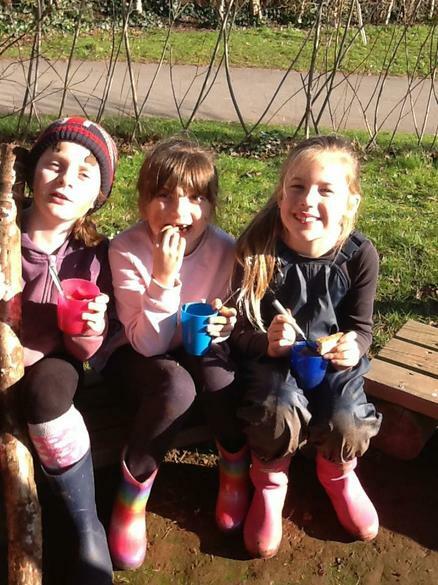 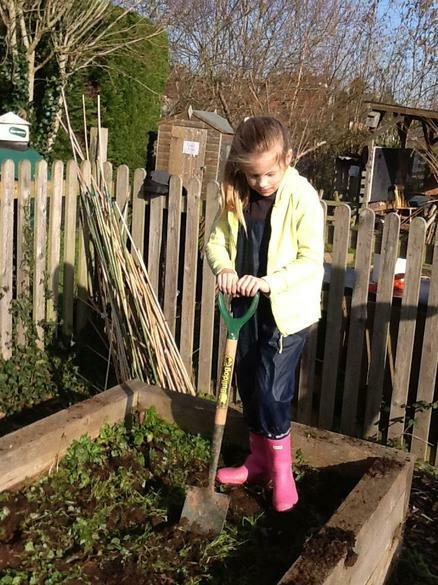 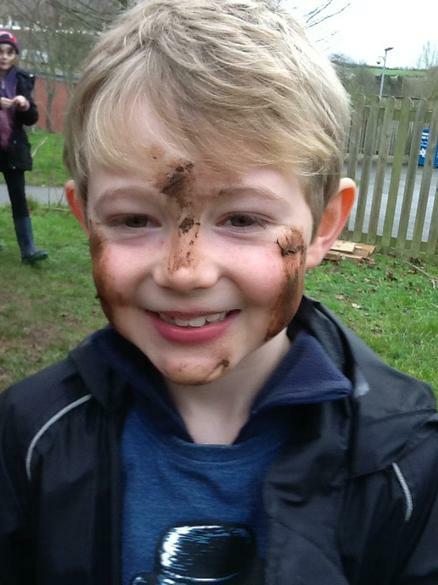 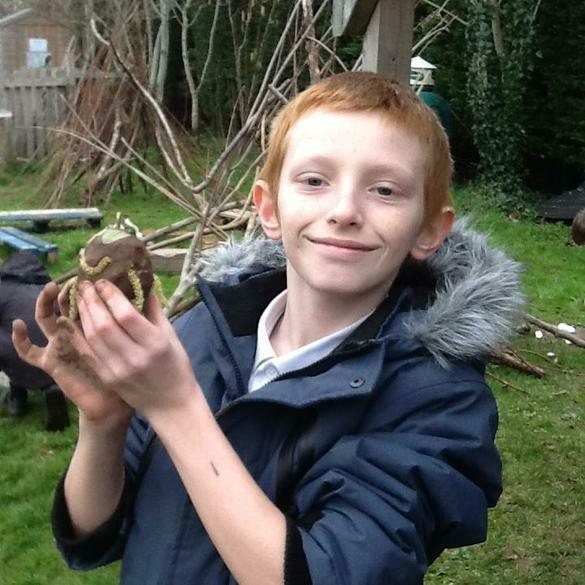 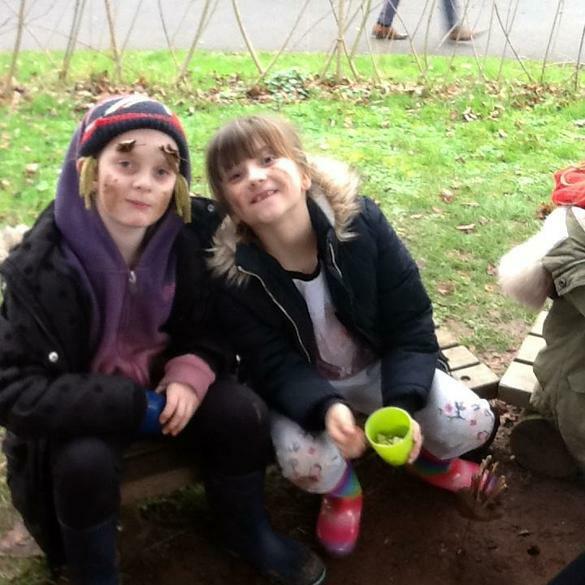 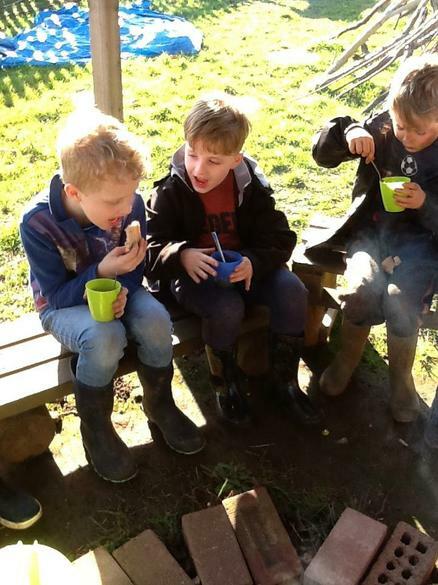 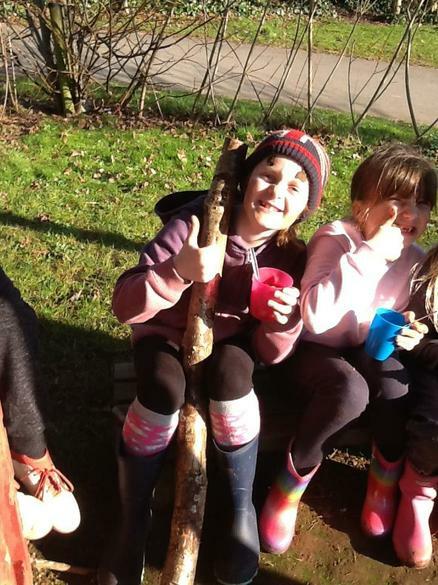 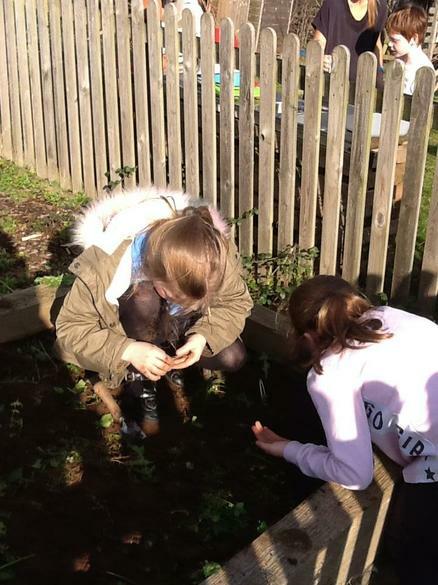 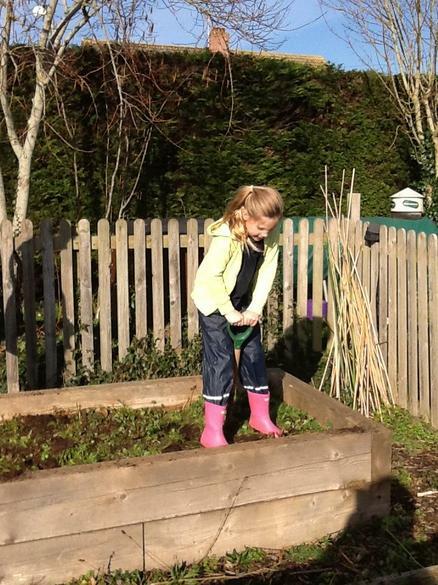 Forest school at Pinhoe was started because we felt the need to make better use of our grounds as an educational resource. 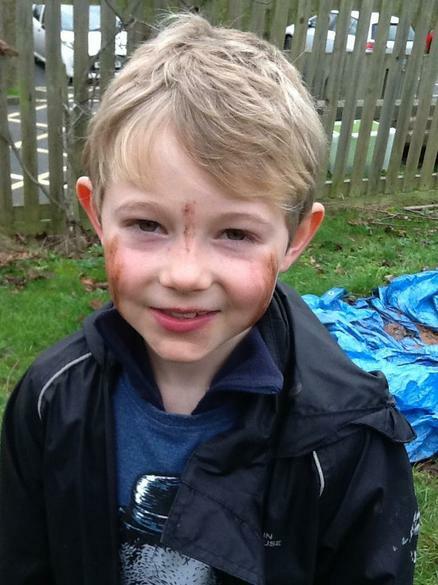 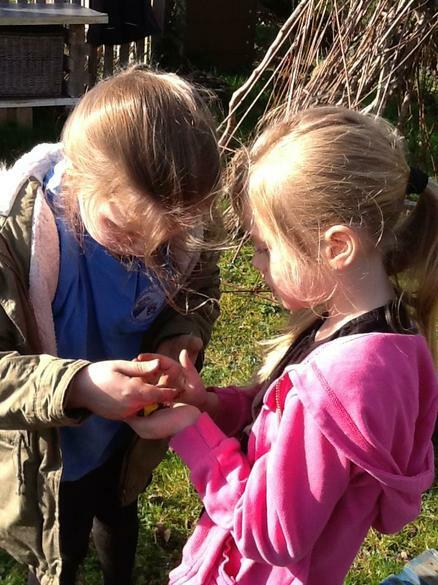 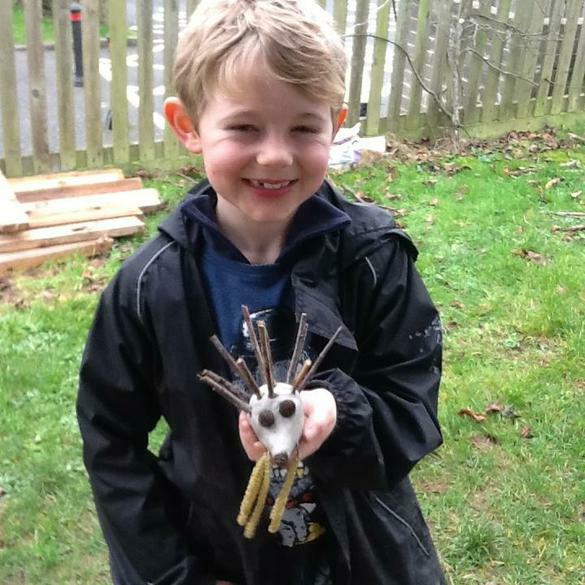 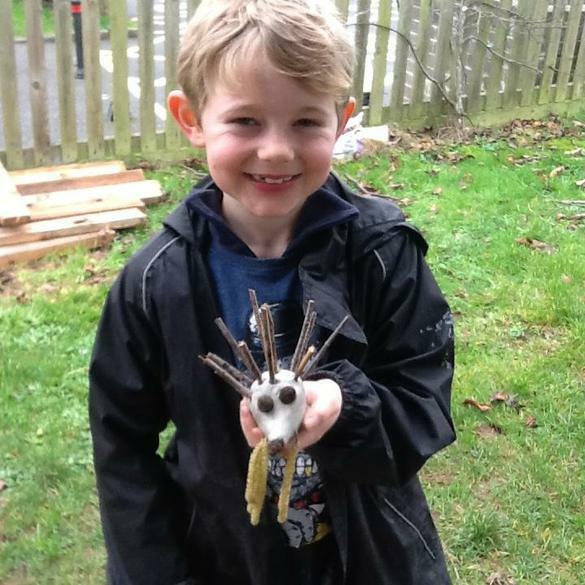 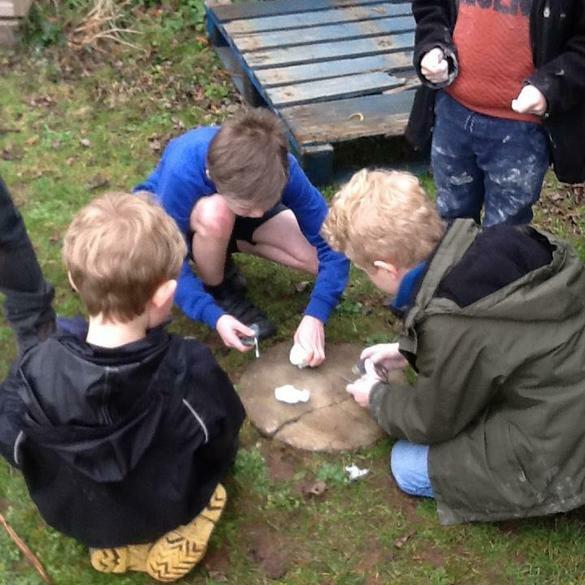 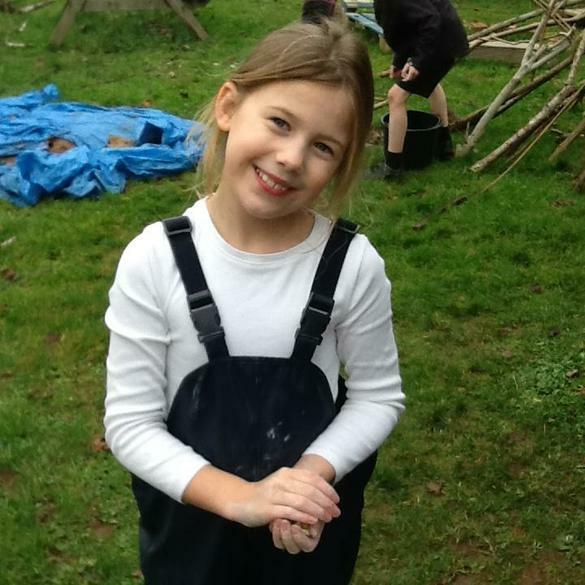 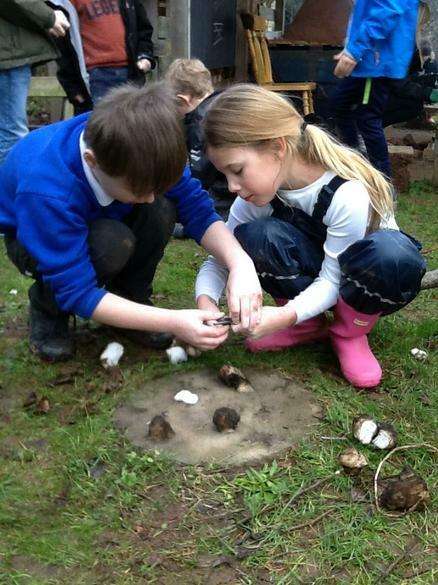 We feel that all subjects are best taught in a “hands on”, practical manner and that this is particularly the case when children are taught outdoors. 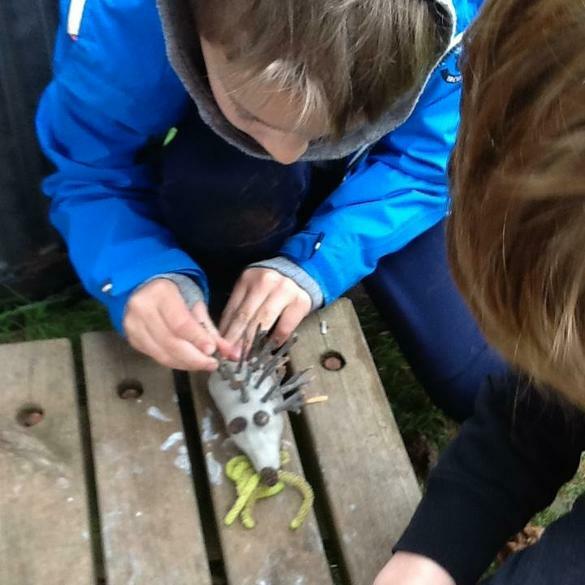 It is the intention to teach all subjects in a cross curricular fashion, incorporating outdoor learning, rather than it be an add on. 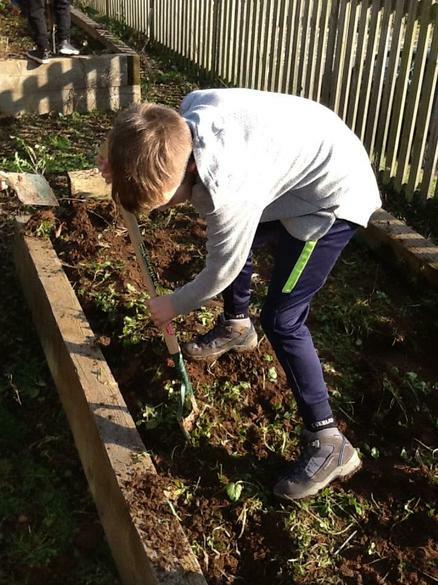 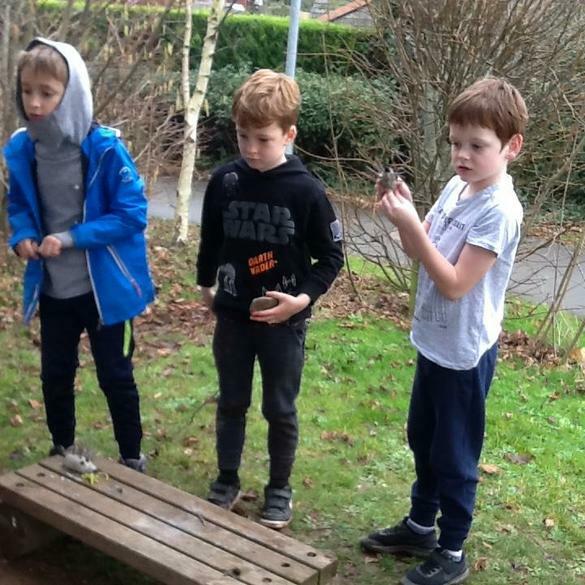 We work with children across the age range (Y2 to Y6), where possible with a large adult to pupil ratio, giving the children responsibility to complete challenging practical tasks. 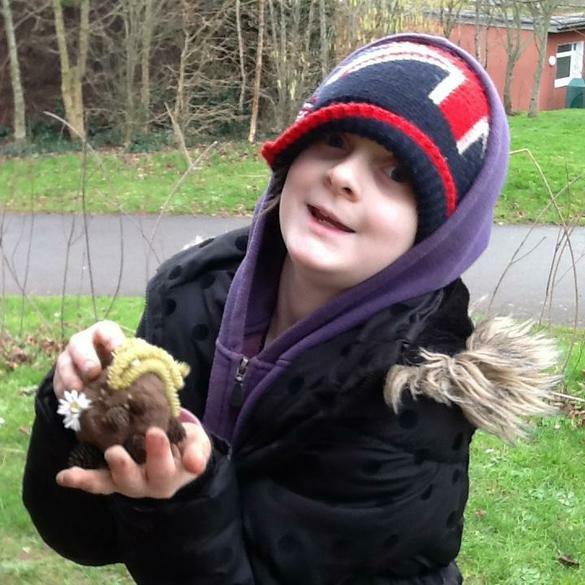 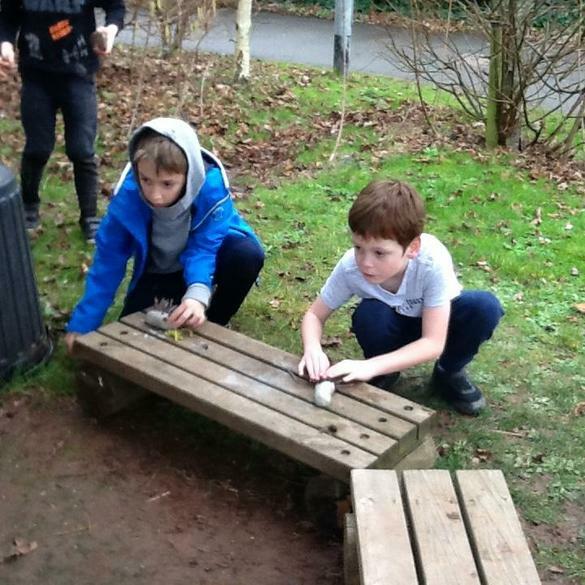 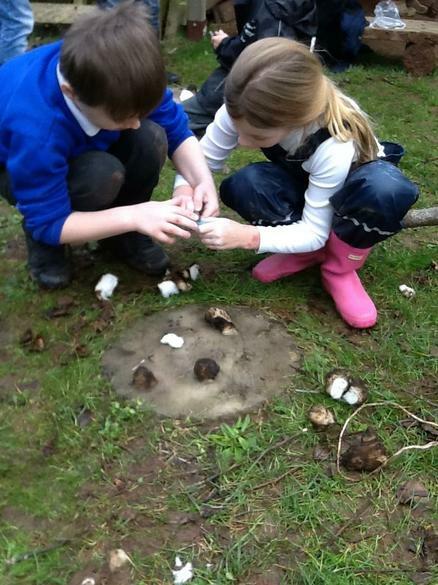 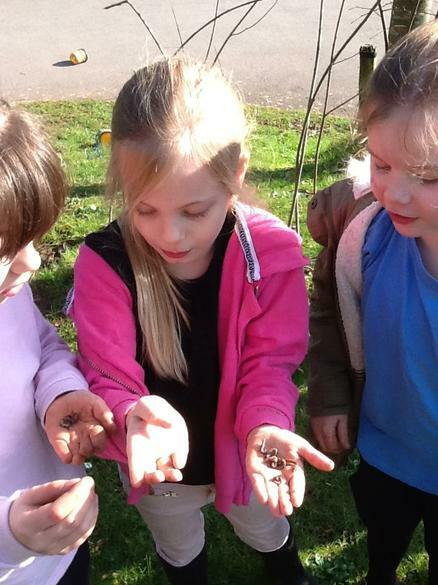 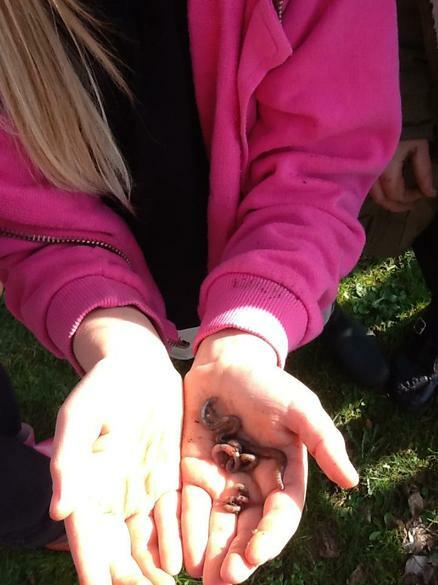 Much of the Science and DT curriculum is taught through Forest School and Outdoor Learning. 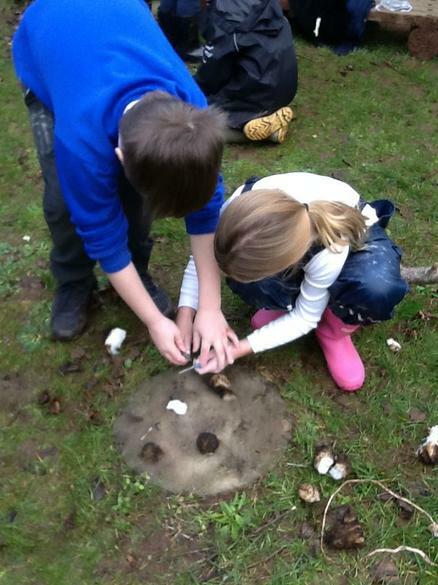 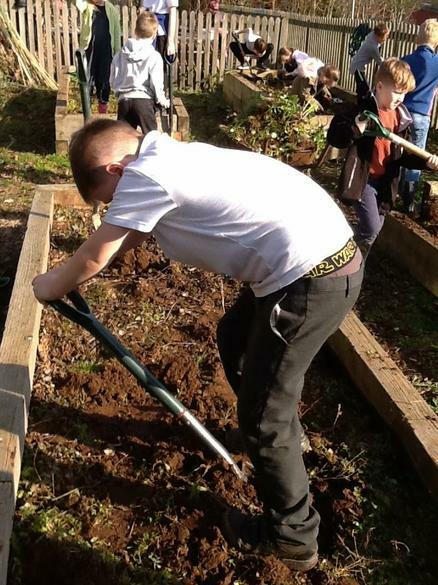 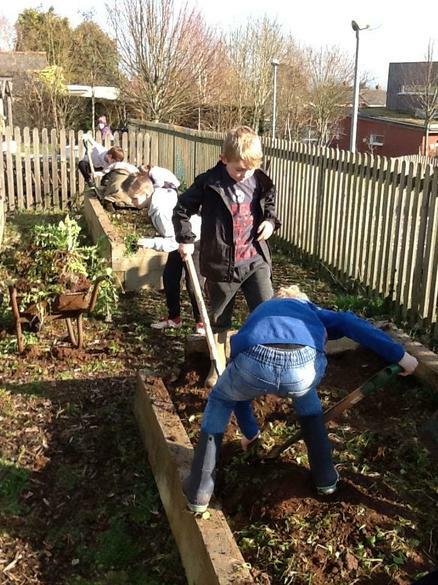 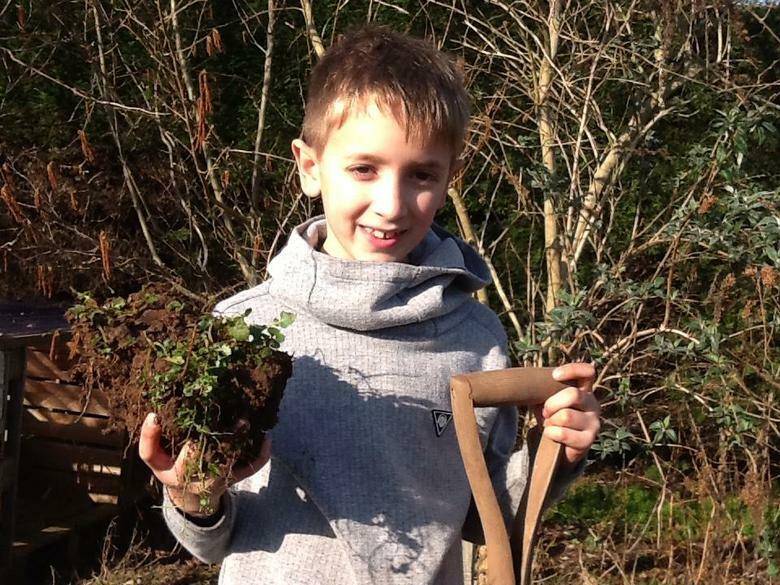 There is also opportunity to develop skills including the use of hand tools, lighting fires and observing wildlife. 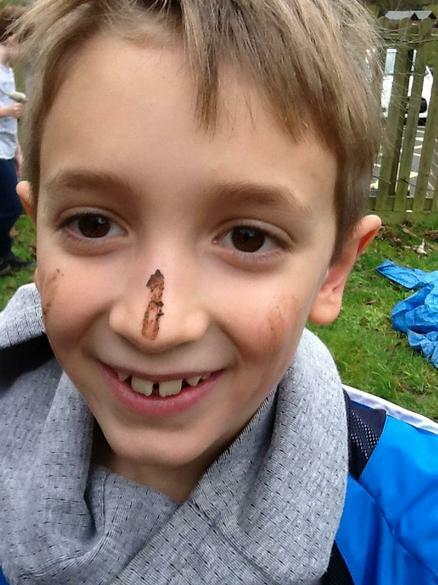 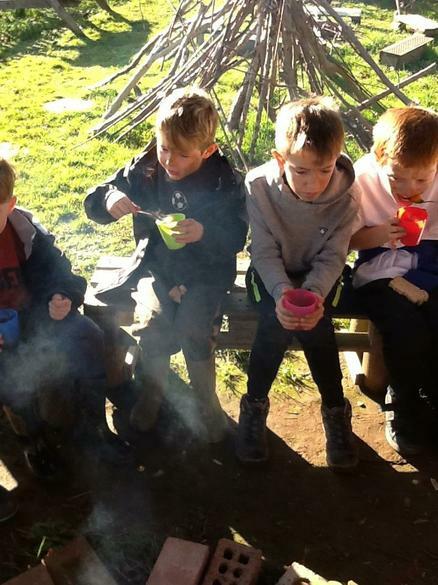 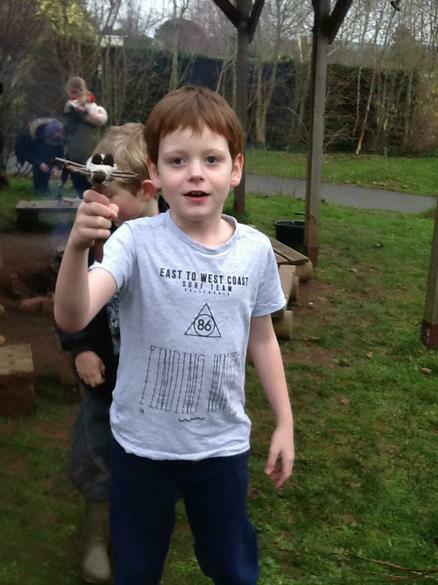 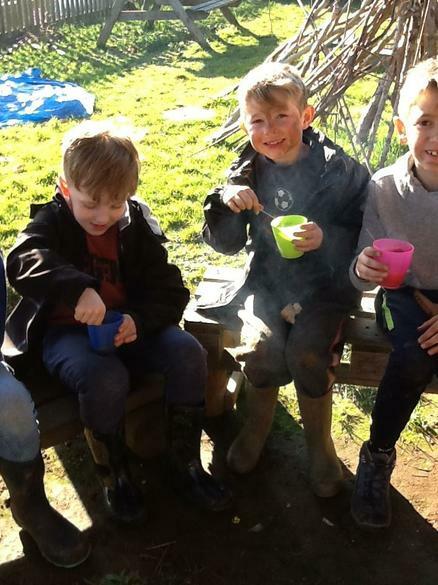 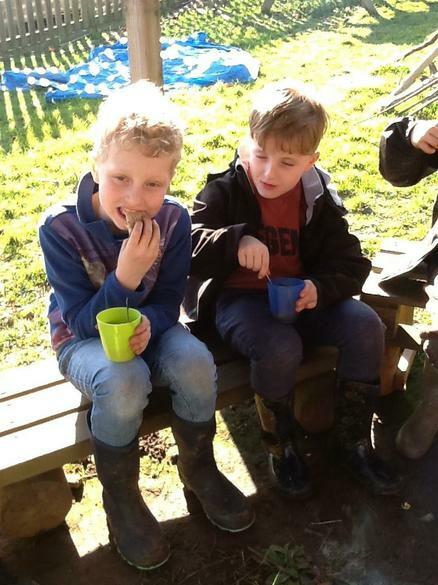 At Forest School recently, we have been learning about fire safety and cooking in the outdoors! 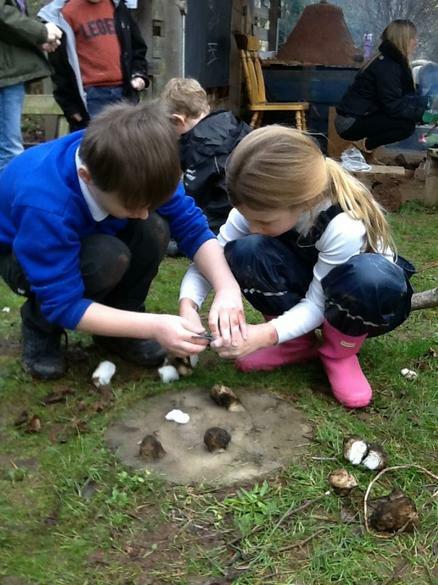 Children have learnt how to make fires safely and showed fantastic collaboration with one another. 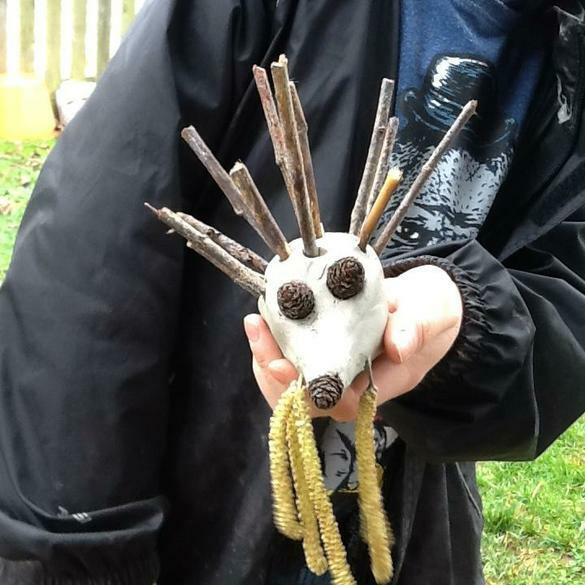 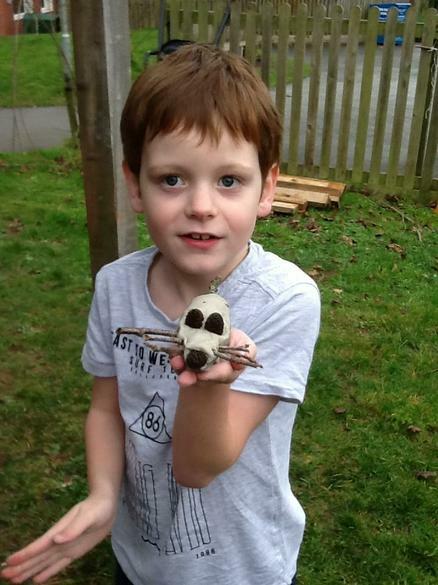 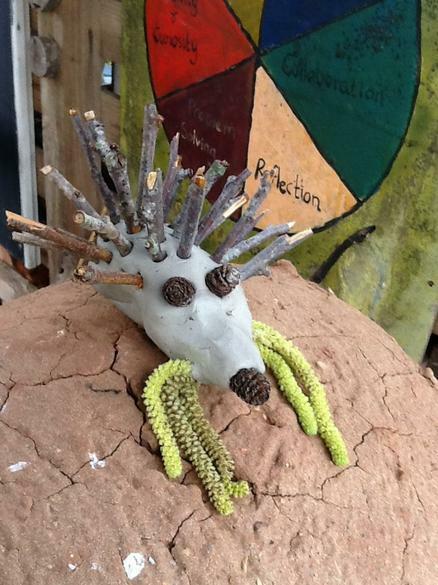 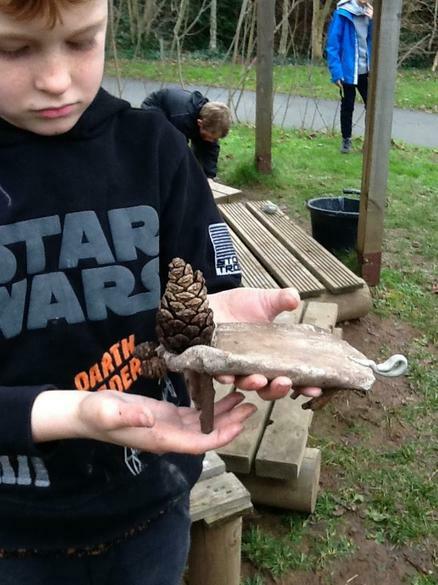 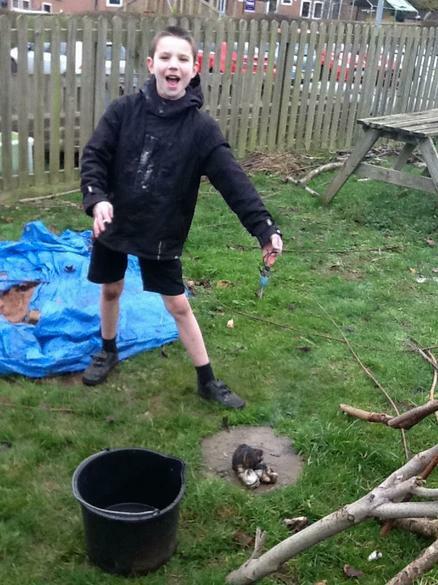 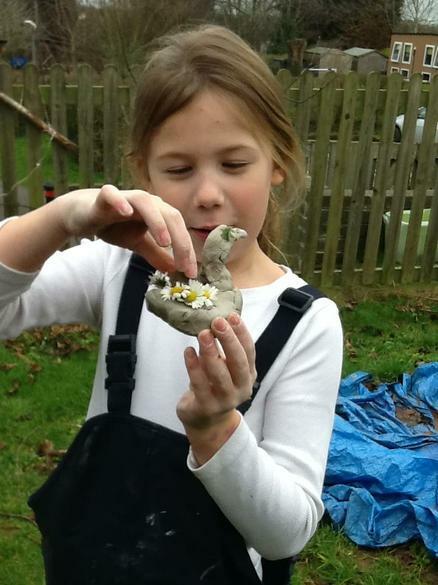 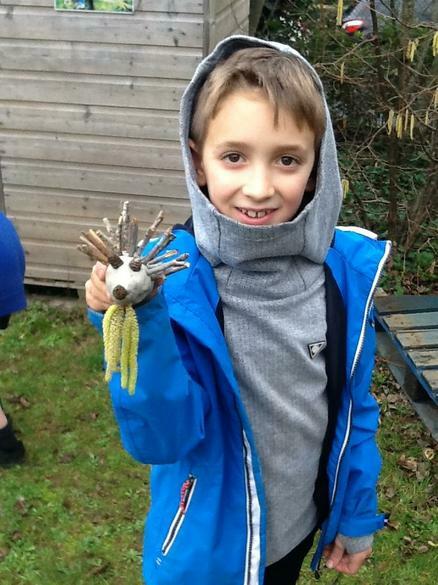 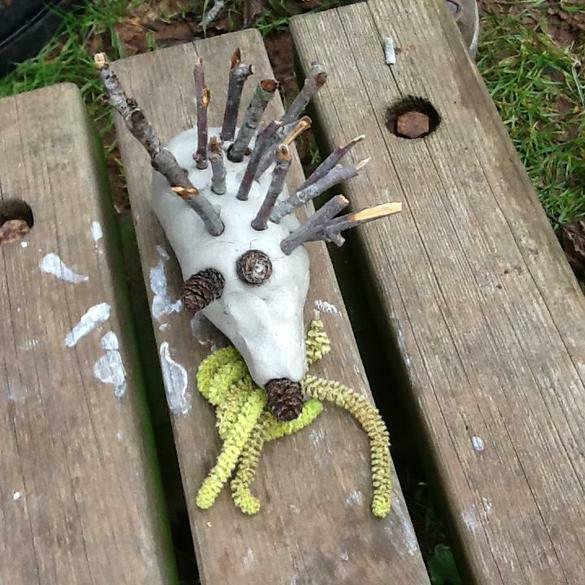 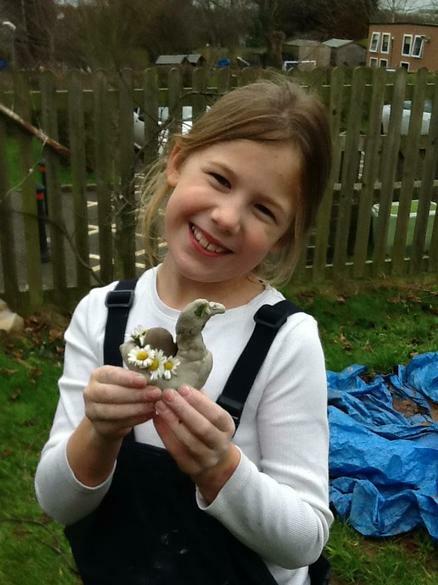 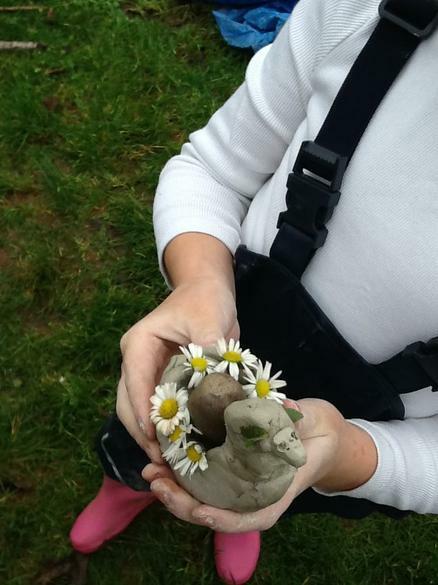 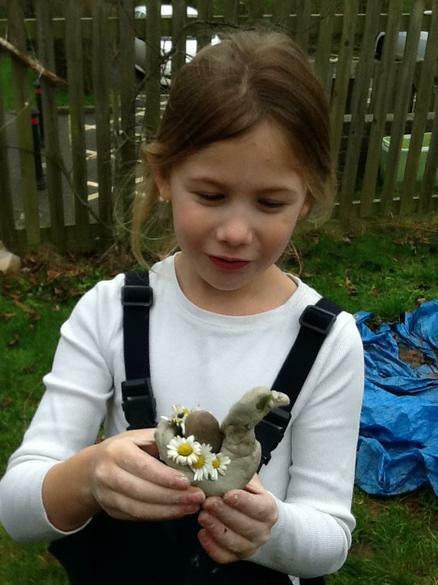 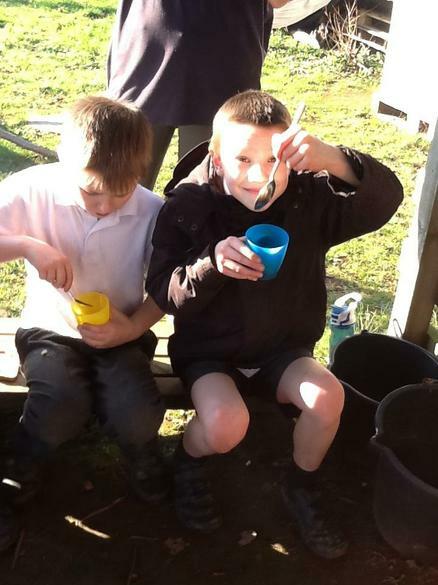 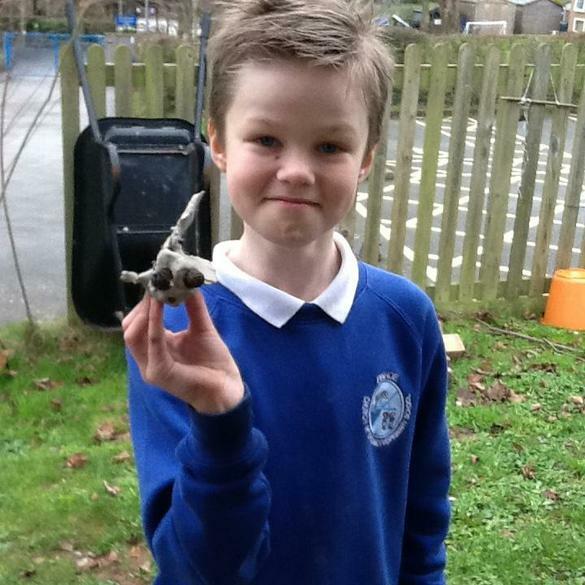 We also made clay sculptures using natural objects we could find. 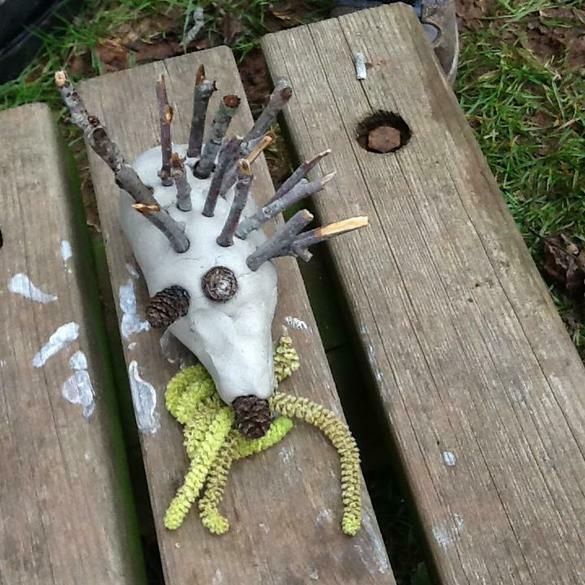 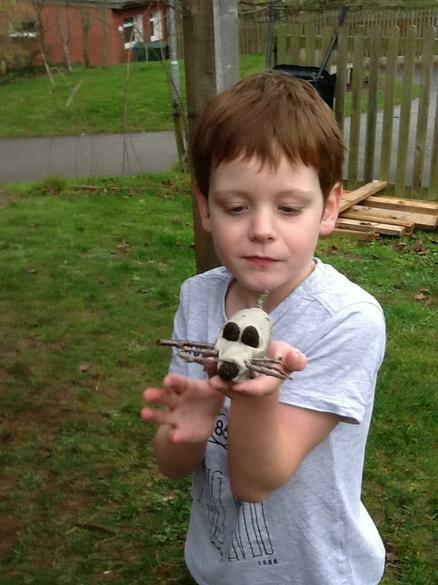 Children showed such creativity and imagination with their sculptures as you can see in the photos! 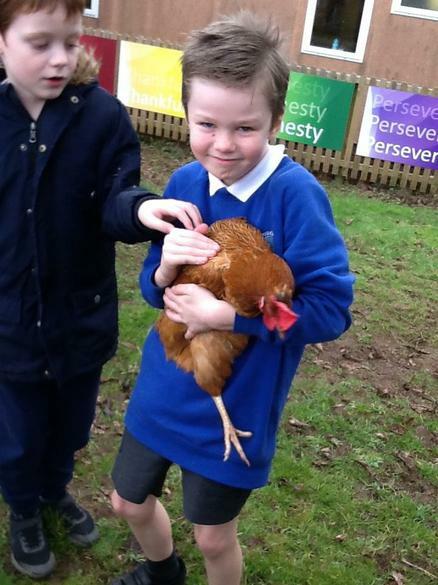 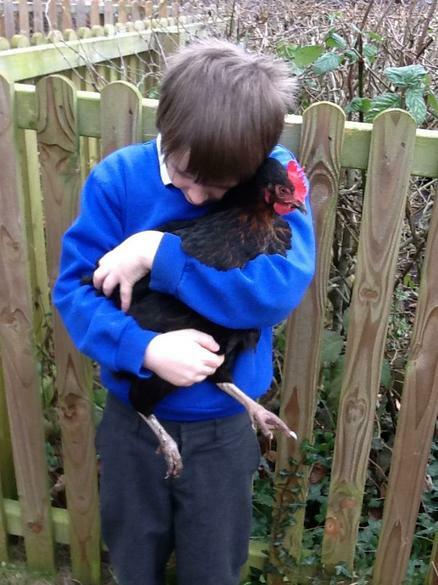 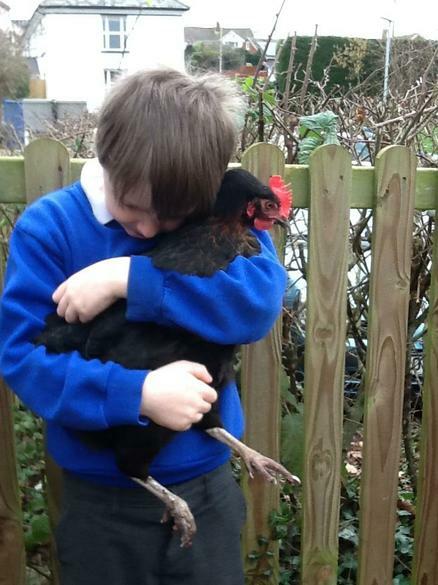 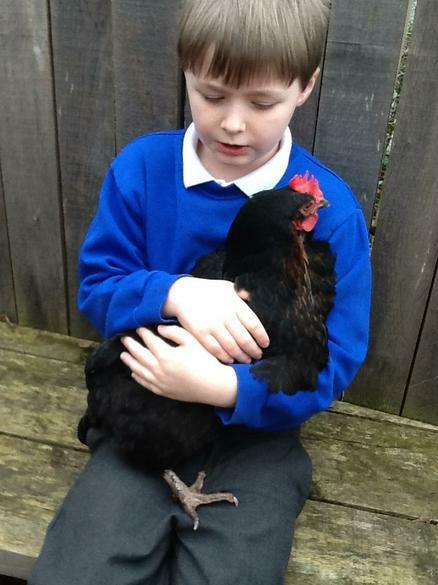 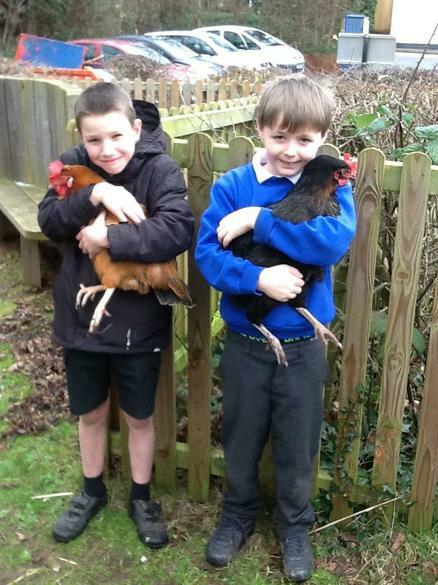 As always, the children have also loved spending time with our animals!